Enjoying the companionship of a dog comes with health benefits for people of all ages. Living with a dog is linked to lower blood pressure, reduced stress, and an increase of social interactions. Plus, those who are primarily responsible for a dog’s care tend to be more physically active. Size: A suddenly injured dog may need to be carried—what size dog would you be able to comfortably pick up? Large dogs also need to be trained not to jump or pull on the leash, so they don’t excitedly knock over you or grandkids. Grooming expectations: Will you bathe your dog or take him to the groomer? Some breeds need more frequent brushing or haircuts. Energy level: A dog’s energy level isn’t always directly proportionate to its size. Do you have an active lifestyle to provide plenty of exercise to an energetic dog? Or would you prefer a lazy dog with a slower speed? Kid friendly: If you’ll have frequent visits from grandchildren, choose a dog that is patient with kids. Some small breeds are more fragile than others, making them prone to accidental injury in the hands of a young child. Age: Puppies are more energetic, need to be potty trained, and can be destructive. 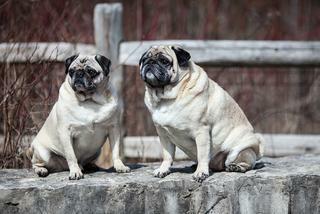 Plus, they will have a longer expected lifespan than an older dog. Senior dogs tend to have a slower pace of life and don’t require as much exercise. In no particular order, here are several dog breeds that make great companion pets for seniors. This friendly breed serves as a happy companion. 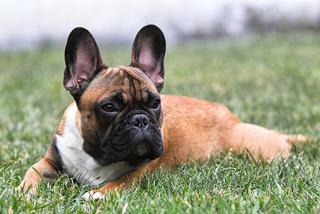 Though they are small, Frenchies are sturdy and do well with children. Frenchies are energetic but have low endurance, so they are content with a short walk or indoor play session. Because they have short hair, French Bulldogs are pretty low maintenance when it comes to grooming. 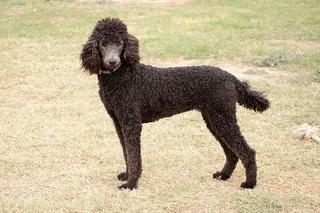 Though they are elegant and have a regal attitude, the poodle is an affectionate breed that is devoted to its family. 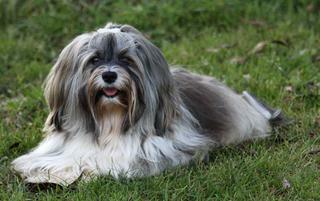 This smart, people-friendly breed doesn’t shed but needs regular grooming and haircuts. Though the standard size needs lots of regular exercise, miniature and toy poodles are happy with just a short walk or play session. Due to its small size, the Maltese is portable and can easily accompany you on outings and trips. However, they are slightly more fragile, especially with rambunctious young grandchildren. Bred to be a companion, the Maltese will be content to relax on your lap and doesn’t need much exercise. They are also low shedding but do need regular haircuts. This joyful and affectionate breed gets along well with other dogs and children. They have a moderate energy level and would enjoy a daily walk to be content. 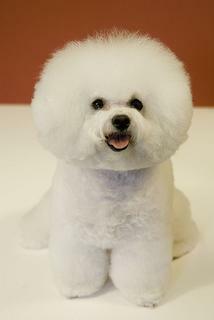 Bichon Frise dogs don’t shed, making them a good hypoallergenic option, but they do need occasional grooming. Bred for companionship, the Havanese has a loving personality towards its family members, children, and other pets alike. They love attention and don’t like to be left alone for long stretches of time. 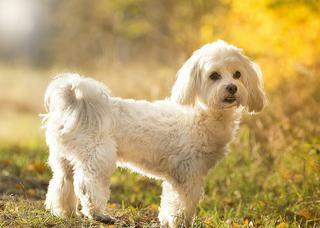 The Havanese needs moderate exercise and doesn’t shed much but needs regular brushing. 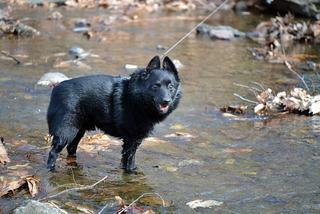 The Schipperke may be small in appearance, but he packs a lot of punch with a big personality. Schipperkes are active and sturdy dogs that would enjoy plenty of regular exercise or playtime with grandkids to tire them out. They are loyal and intelligent and don’t need a big living space. This breed is fearless and intelligent with a low-maintenance coat. 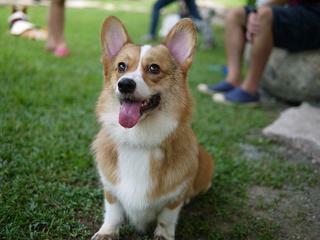 Though Corgis are strong willed, they are solid, affectionate companions. They get along well with children and other pets and enjoy the company of their family. This small but active breed is smart and easily trained and needs plenty of regular exercise. Grooming requirements are minimal for a Corgi. Born to be a companion, this affectionate cuddler is an excellent lap dog. They much prefer the company of their people than being alone. 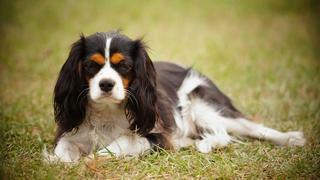 Retaining some spaniel traits, Cavaliers enjoy hiking and chasing birds and need daily exercise. Regular brushing is required to maintain this breed’s coat. 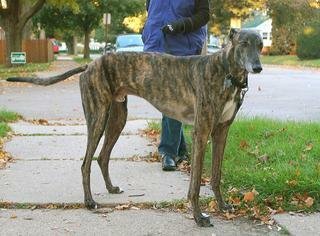 Though Greyhounds are a larger breed, adult Greyhounds are happy to be lazy most of the day and will be content with a daily walk. This breed is gentle, loving and affectionate, plus they don’t require much in the way of grooming. A small breed with a big personality, the Pomeranian is loving, affectionate, and the perfect lap dog. Poms get along well with children, but as a fragile small breed, they shouldn’t be left unsupervised with young children. 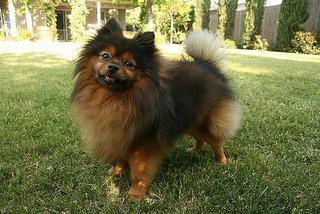 Though they are quite active, Poms don’t require much exercise and are content in a small living space. This small breed was bred to be a lap warmer. They are lovable and kid-friendly but can be stubborn at times. 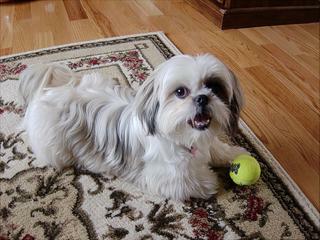 Shih Tzus are affectionate and loyal and don’t require much exercise, making them a great companion dog for seniors. They don’t shed but do need regular grooming and haircuts. Westies are small but sturdy and do well in smaller living spaces. This loving and loyal breed is low maintenance when it comes to exercise and grooming, but they do need regular stimulation, such as your companionship. Though they don’t need haircuts, their coats benefit from regular brushing. This playful, comical breed is small and compact but full of personality. They are very social and sturdy for their size, so they would enjoy the extra company of grandchildren. Pugs don’t require much exercise, but their diet needs to be closely watched because with too many treats, they can quickly put on weight. Pugs are shedders, but regular brushing helps remove excess fur.